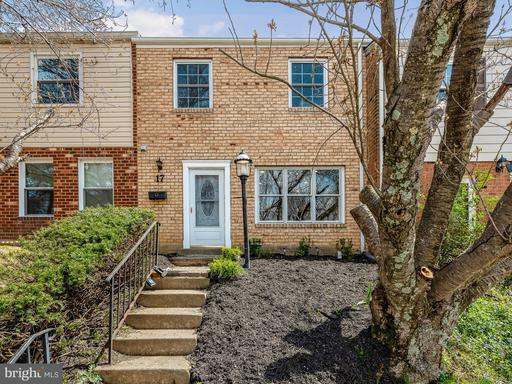 Spacious Victorian townhouse offers over 2,100 square feet of living space on three finished levels. 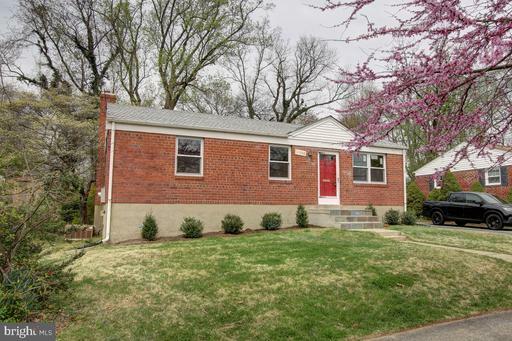 Theres nothing to do but move in and enjoy this well-maintained home. The main level has a renovated eat-in kitchen featuring granite countertops, cork floors, stainless steel appliances, and a pass-through to the dining room with bar seating. The dining room opens to the living room; this generous space is filled with natural light and allows for entertaining with ease. Sliding glass door to the rear deck extends your living space outside. Upstairs, the Master suite is a private retreat with bedroom, renovated full bathroom, and large loft. The second bedroom offers a renovated en-suite full bath. 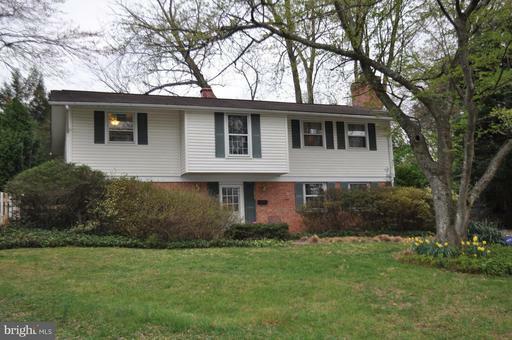 The lower level is a 3rd bedroom or family room, third full bath, laundry, and door to the rear yard. HOA takes care of lawn maintenance and snow removal; there are two assigned parking spaces. You cant beat the prime location! 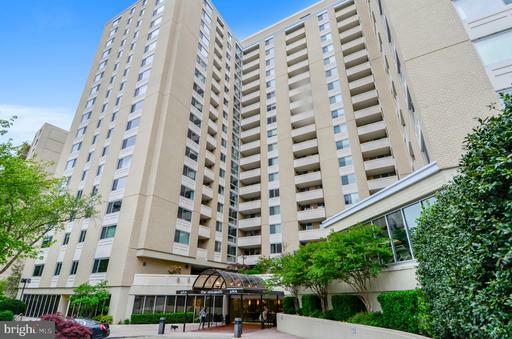 Just a one-mile walk to downtown Silver Spring Silver Spring Metro or catch the local bus at the corner. A new walking path from the neighborhood will take you to the Woodside Station/future Purple Line route. Commuter routes are all easily accessible. 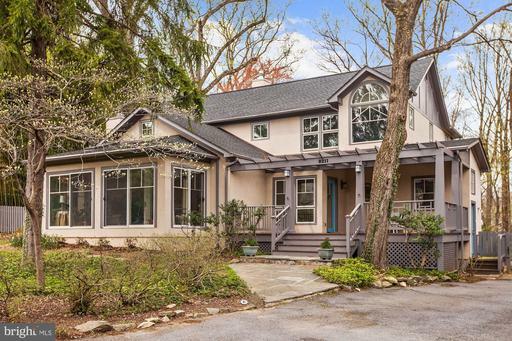 Welcome to this beautiful Mission style home, reminiscent of the gracious entertaining lifestyle of California~s Wine Country, or even a Tuscan villa, but just moments from our own vibrant downtown Bethesda. 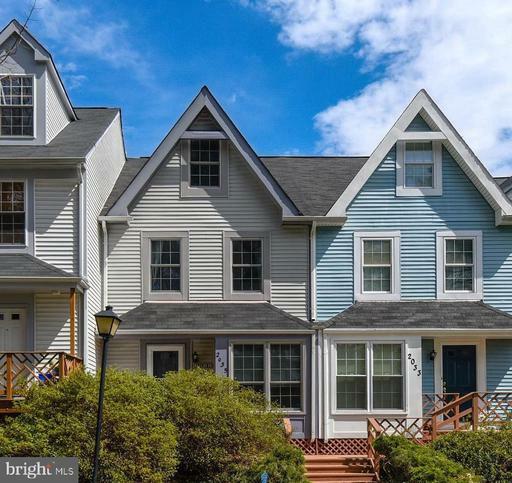 Majestically situated on one of the highest points in the area, and boasting a renovation - expansion that will knock your socks off, there~s literally something here for everyone. Formal entrance, porch, hall and living room with fireplace. 60 inch pro range and built in appliances in an enormous island kitchen / great room completely open to the patio and out buildings, a game room with a fireplace, pool table, and full bar also open to pool area, walk in wine cellar, media room, large bedrooms and fully renovated baths on four levels including a magnificent master suite with two full patio balconies and luxury spa bath. 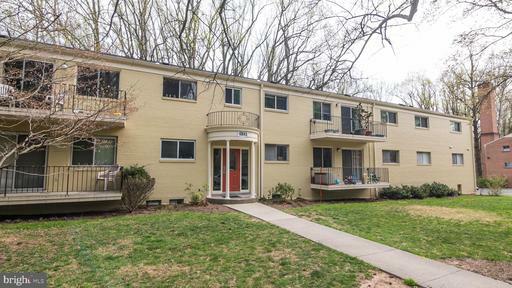 Hand-scraped floors, fresh paint and carpet, new fixtures, newer and recent zoned HVAC - not an expense spared. Outside there~s an elegant driveway and approach, 2.5 car garage for catering and equipment, lovely landscaping and gardens. The extremely private backyard is like living at a resort - heated pool with waterfall, a lovely Cabana with dressing room and another full bath, a full outdoor kitchen and separately housed true bar, outdoor dining with a fireplace, a hot tub / spa, and, well, you just need to see it to believe it~ It~s easily one of the best homes for entertaining Ive ever seen - or just for a buyer who wants to live on vacation...forever! 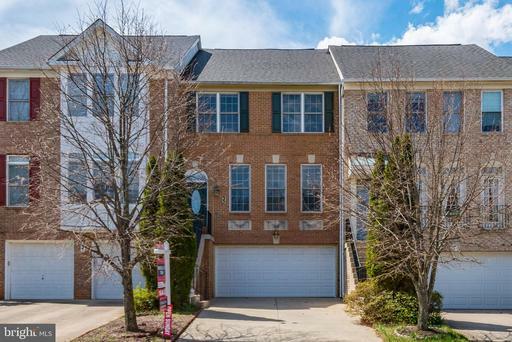 Huge garage townhome in sought after Fairway Island! Gorgeous main level hardwoods! Terrific expanded renovated country kitchen with extra cabinets, designer tile backsplash, and entertaining area! Great entry level rec room with fireplace! Expansive master suite with sitting room and exquisite master bath! 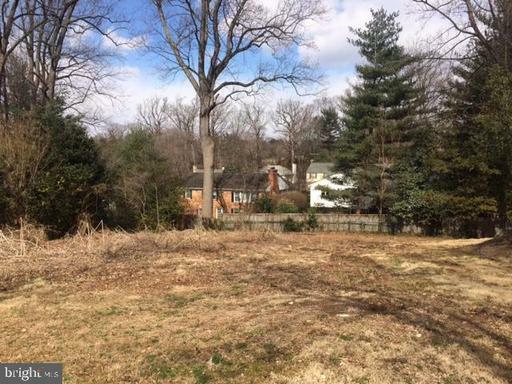 Nice rear deck fenced yard! 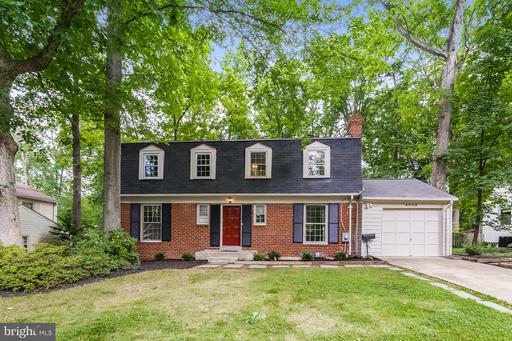 Beautifully maintained with many other updated features including 5 year old HVAC, painting more! Dont miss this one! 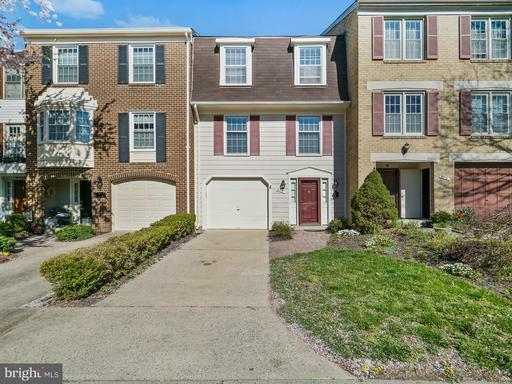 Exceptional home located approximately half a mile to the Metro in sought after Woodside Park community. This location is spectacular! 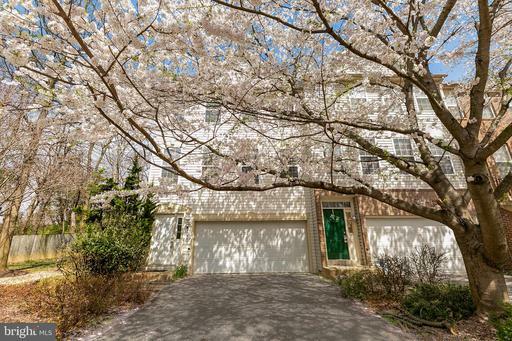 Its just blocks to downtown Silver Spring, Sligo Creek trails, minutes to Bethesda, easy access to downtown and convenient to many commuter routes. The charming and spacious front porch welcomes you home. The living room delivers great character with beautiful wood floors, fireplace and an abundance of natural light. Ready to cook or entertain? The well designed kitchen with great storage, lots of prep space and bar seating is open to the bright dining room to accommodate all your guests. And dont miss the mudroom off the kitchen with access to the garage and fully fenced yard. Isnt a garage and mudroom on your list? 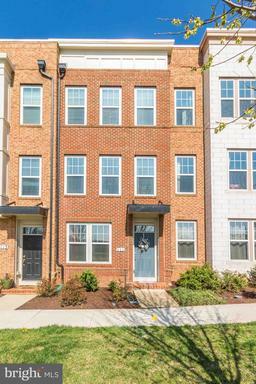 Upstairs you will find three bedrooms and two full baths including a master suite. The lower level features a family room, full bath and perfect place for a guest room, home office, hobby space or playroom. 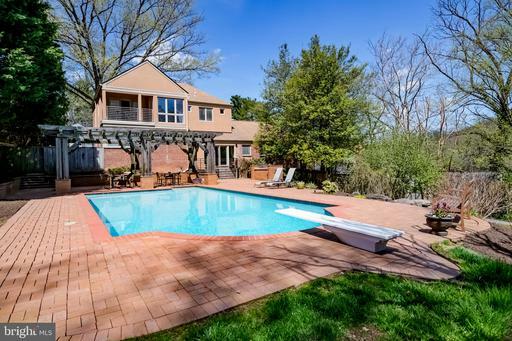 The outdoor living space, location and and beautifully maintained home makes this property a perfect place for everyday living and exceptional for entertaining. 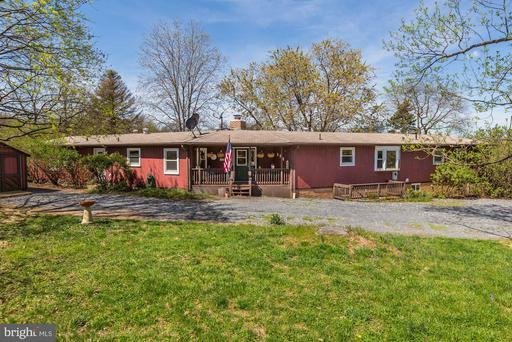 One level country living with this 5 bedrooms, 4 full bathroom rancher on close to 7 acres. 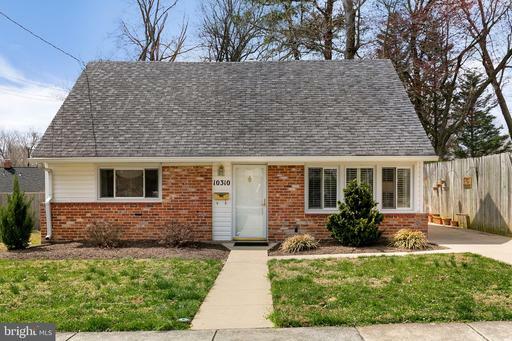 Many updates - new windows, new sliding doors, updated bathrooms, new appliances plus Geo Thermal A/C and heating system less than 10 years old, owner owned solar panels. Enjoy the outside from the screened porch addition. Large unfinished lower level with walk up stairs. Private setting away from the road. Barn and fencing suitable for horses/livestock. 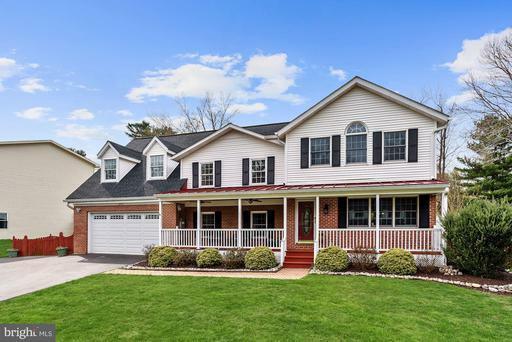 Located in the award winning Poolesville School Cluster. 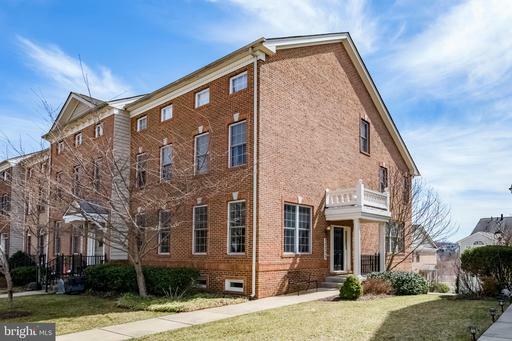 Minutes to Whites Ferry with easy access to Leesburg Virginia , the C O Towpath and the Town of Poolesville. A fantastic condo in an incredible building. 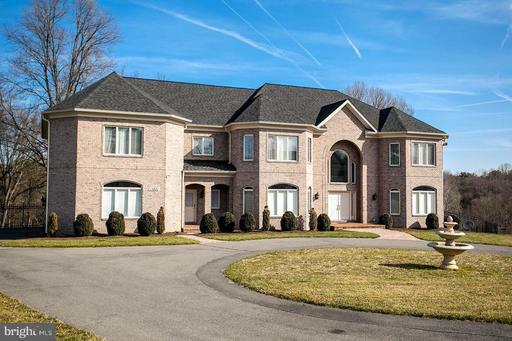 An amazing master bedroom, second bedroom/ home office with an attached half bath. A kitchen fit for a chef coupled with a spacious, open living space with hard wood floors, large windows letting in natural light and much more. The unit comes with its own separate garage parking space. The Elizabeth is an incredible building with front desk, onsite management and a high level of service. The building recently had an amazing renovation and has a peerless meeting room, indoor swimming pool and much, much more. 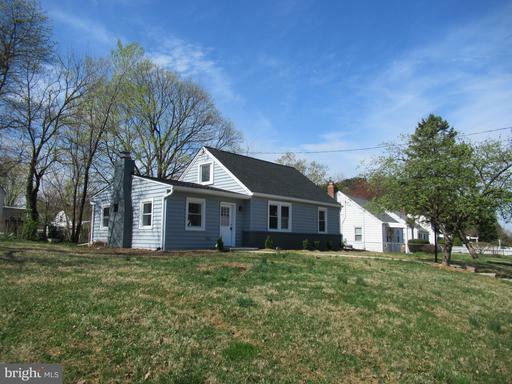 Wonderful Chesterfield with a Full Front Porch, Attached Garage and larger, fenced back yard. Open floor plan with hardwoods throughout the main level. Gourmet kitchen has custom painted cabinets, granite counters and SS appliances including a trash compactor and over sized island. The Family Room has a wall of windows with plantation shutters and the fireplace has stone surround. The office has decorator touches and built-in shelving and cabinets. The powder room and laundry room have both been updated. hardwood stairs lead to upper level which offers hardwood flooring as well. Four generously sized bedrooms and both full bathrooms have been renovated. all rooms have ceiling fans and window treatments. The basement is an entertainers delight- separate movie room with dimmer lights. Wide open rec room with granite, wet bar and stone wall with sconces for that perfect ambiance. 12mm flooring and a walk up staircase. The third full bath has been renovated with new tile, vanity and lighting. Enjoy Spring mornings on the front porch and Summer BBQs on the back patio with fire pit and built-in grill. A gas line was added so no need for propane tanks. In the Spring/Summer there are gorgeous plantings including Blue/Lilac Hydrangeas, Weeping Red Bud tree, Crape Myrtles and Birch Trees to name a few. Both HVAC units were replaced in 2018, lighting throughout the house has been upgraded and double oven was upgraded 3 years ago. Architect Tom Manions very own craftsman masterpiece! Gorgeous cathedral ceilings oversized windows. Open 2-story liv/din rm w/ FP, beams natural light. 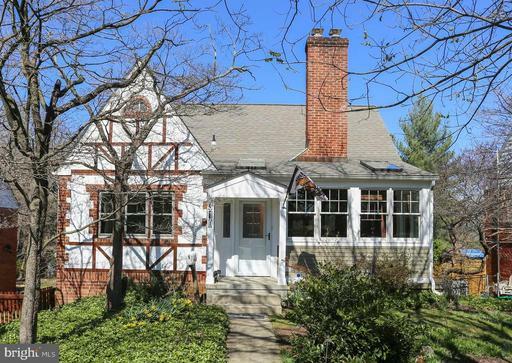 Off FAM rm find gourmet KIT w/ bfast bar a charming screened-in porch. Main level BR/office full BA. 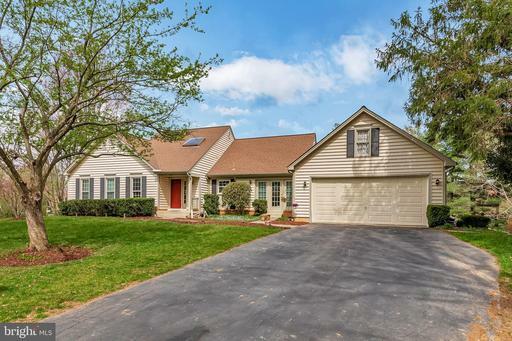 Spacious master BR w/ spa-like BA ample closet space.1/2 acre lot backs to wooded parkland. Palisades Pool membership conveys! 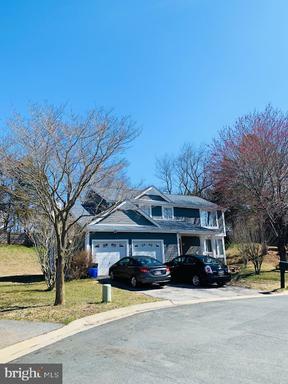 Gorgeous Spacious House ,~Great Finished Space~ 5,372sq ft , Excellent Conditions, Hard Wood Floors~through entire Main level, Spacious Living/ Dinning Rooms, Gourmet Kitchen with Island, Granite Tops and Butlers Pantry, Study Room, Sun-filled Den,~ 2 Walk-in Closets @ Master Room,~Deck to Family Rm with mature Trees private Fence. 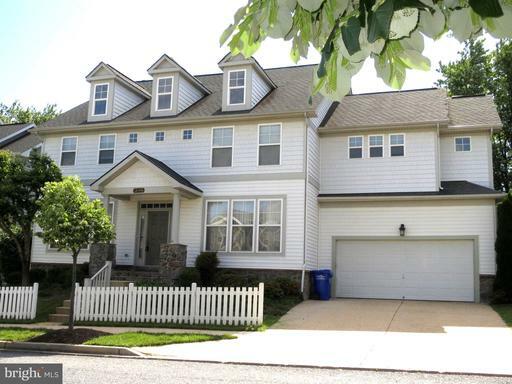 Fully Finished Basement has~ huge Recreation~ Space, Guest Room w/ Full Bath Finished Storage and secondary Study Room. New Shopping Center and Community Park / Theater will be completed~soon. This is a MUST SEE !! Very attractive all brick colonial..Open and bright, nice entertainment flow, main level with twenty foot ceilings and hardwood flooring..Gourmet kitchen, top of the line appliances, Subzero and Wolf models..State of the art security system with eight cameras, monitored on the internet..Open and bright basement with huge recreation room, bedroom, and 1.5 baths..Setting is quiet and serene, breathtaking views from the bedrooms, five minutes away from the Potomac Village Center..Great value, new custom homes down the block sold for as much as this sales price, yet they were smaller..Seller actual paid $1,640,000 for the property.. 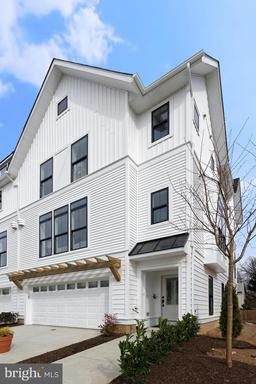 Newly constructed colonial by Richmond American Homes tucked away in the Cloverly area of Silver Spring. This 5 bedroom 3 ~ bathroom home provides open concept living, beautiful architecture, and scenic views. 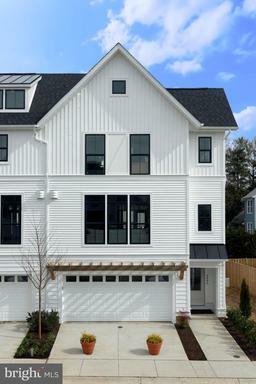 Main level features a grand, two-story entry, gleaming hardwood floors, and a gas fireplace. Upgraded eat-in kitchen with quartz countertops, stainless steel appliances, and large pantry. The spacious master suite is complete with tray ceilings, large walk-in closet, and luxurious private bath. 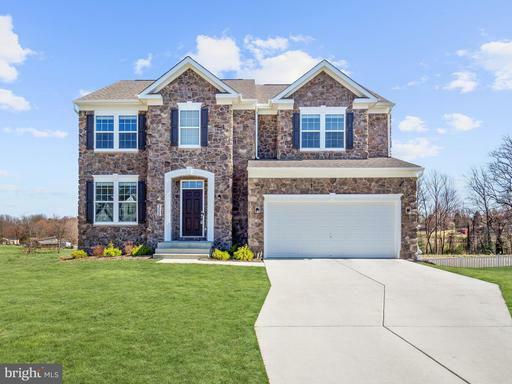 The fully finished walkout basement features 9~ ceilings, rec room, 5th bedroom and 3rd full bathroom. Wireless in-ground irrigation system installed June 2018. Close to 29 ICC. 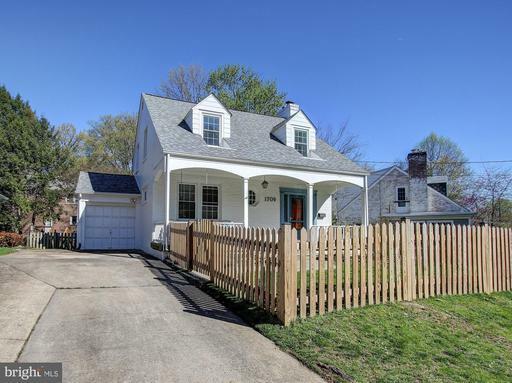 This Cape Cod located on a Dead End street is just two houses from North Four Corners Park. 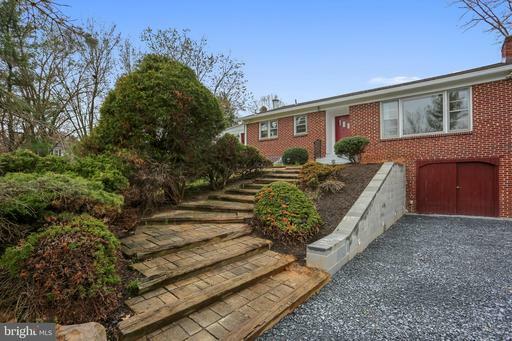 The house sits on a 8,115 sf lot, has approximately 2,650 sf of living space and random width hardwood floors on the two upper levels. 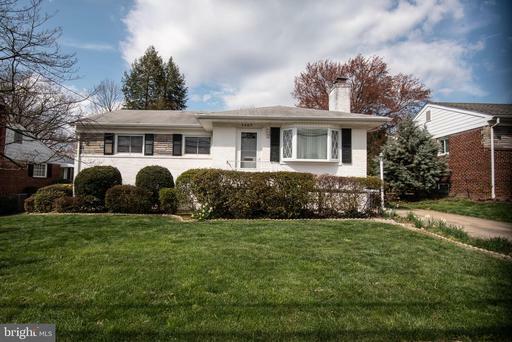 It has been owner occupied for 44 years with many improvements made along the way, such as a rear dormer on the 2nd fl to provide 2 bedrooms, 1 full bath a sitting/reading/TV area 2008. The first floor has a living room with a gas fireplace, dining room with Chestnut wainscot, two bedrooms, one full bath, a family rm with lots of windows access to the back yard and a kitchen oak cabinets and granite tops. The front porch has been enclosed making for a nice sun/sitting room1994. New windows were installed throughout the house 2004 and a new furnace was installed 2005 and more recently, a Nest Thermostat. In the basement you will find a large finished rec room, a fifth bedroom/exercise room with heated floors, direct access to the back yard and a full bath, a laundry room which can also be used for storage, and approximately 220 sf of untreated workshop or storage space, which also has direct access to the back yard. 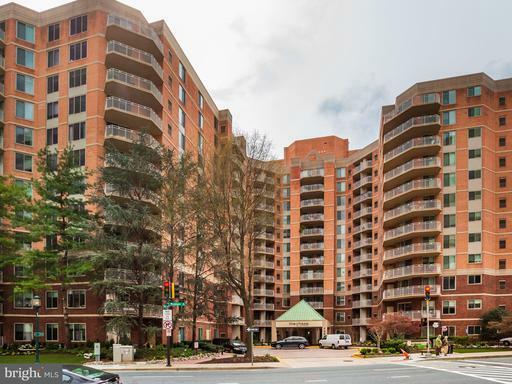 Shops, restaurants, grocery and a Post Office are just blocks away as are bus stops to get you to down town Silver Spring, the metro and Wheaton. 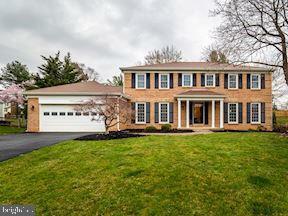 Exquisite Totally Remodeled Colonial in Sought After Luxmanor Community! Best Lot on one of the Most Desired Streets. Features a Spacious Floor plan w/ Designer Amenities, Flexible Rooms, State of the Art Modern Features. Hardwood Floors, Recessed Lights Hunter Douglas Shades Throughout! Beautiful Kitchen with Stainless Steel Appliances Designer Backsplash opens to large Family Room w/Fireplace. 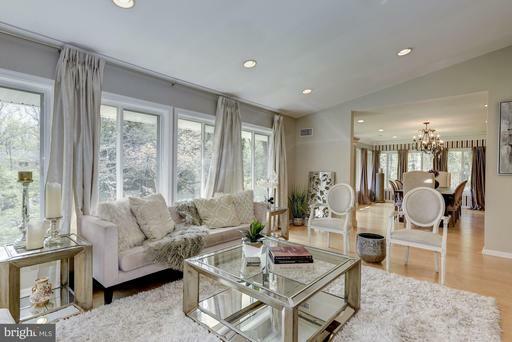 Open Living Room lets in tons of Natural Light features a Marble Fireplace. 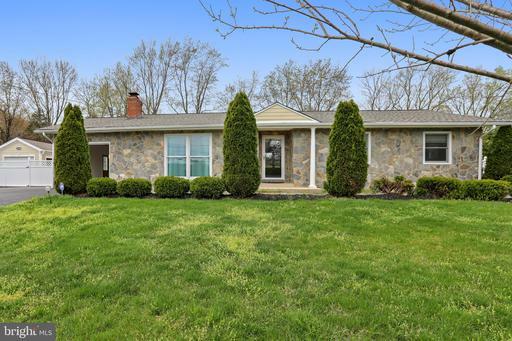 Family Sun Room Addition leads to Large Stone Patio Huge Fully Fenced Backyard. Plush Master Suite with lots of Closet Space, High Ceilings Luxurious Master Bath w/ Double Sink and Glass Framed Walk-in Shower. Lower Level with Rec Room Full Bath. 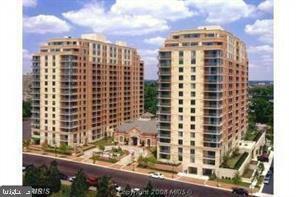 Great Location Close to Pike Rose, North Bethesda Market, 270 495. Don~t Miss!! Get the big farm feel and big sky view without the cost and maintenance of a big farm! 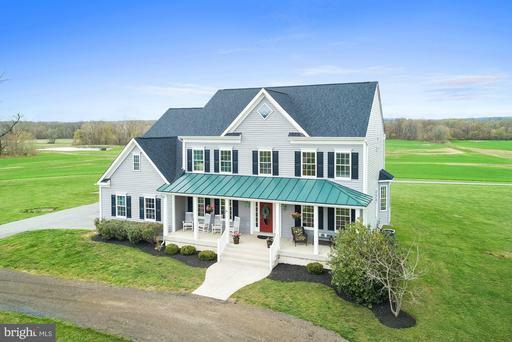 This house is a real southern charmer, with a long driveway entrance, distant panoramic views of lush farm fields with a forest backdrop, welcoming front porch, and everything in between. This 1.7+/- acre homestead is entirely surrounded by a 241+/- acre family owned farm that is protected by an Agricultural Preservation Easement - Enjoy those views for years to come!! . . . 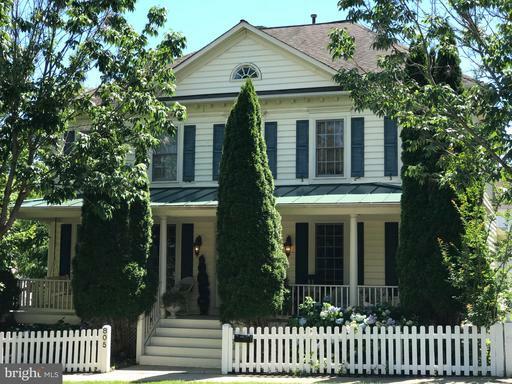 Located out of the hustle and bustle on a Rural and Rustic Road, yet 10 minutes to Leesburg with a quick trip over Historic Whites Ferry. 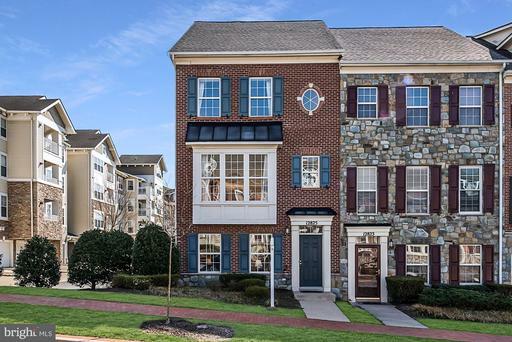 Here, you get the benefit of the Potomac River, CO Canal, and Whites Ferry, all of which are right down the street, along with being in the Top Ranked Poolesville School District! . . . On the exterior find a front porch with wicker furniture and old fashioned rocking chairs for those summer afternoons, a back deck off the kitchen/sunroom, mature landscape, inviting yard, recently replaced siding/roof, VIEWS GALORE, concrete parking pad, circle driveway, 2 car garage, and tremendous charm . . . Come inside this young house built in 2002 to the main level that is awash in natural light and featuring hardwood floors, picture windows, a chefs kitchen double ovens, propane cooktop, SS appliances, butlers pantry, pantry, oversized sink, backsplash, and all the bells and whistles, fireplace, ceiling fans, recessed lighting, sunroom with top of the line solar shades, shadow boxes, crown molding, a private office, and much more . 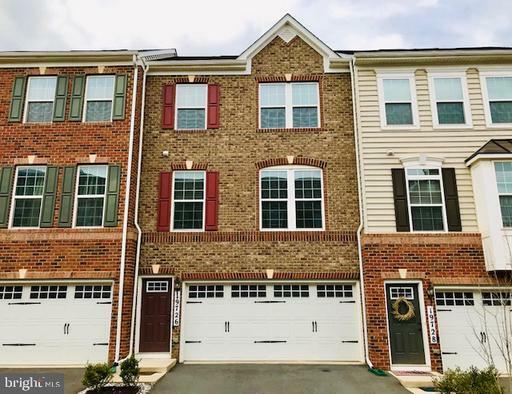 . . Head upstairs to your oversized master suite with a tray ceiling, walk-in closet you could get lost in, and an oversized, inviting master bathroom. The upstairs also features two other bedrooms that share a Jack Jill bath, a guest bedroom suite with its own full bath, linen closet, and second story laundry no more carrying those clothes up and down the steps! . . . In the basement you will find doors to the exterior, high ceilings, and rough in for another full bath . . . This ones a keeper! 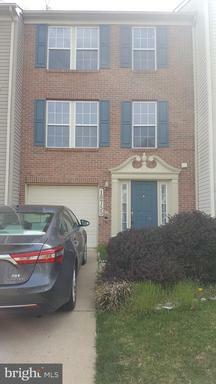 Well maintained Cape Cod Located in the McDonald Knolls subdivision of Silver Spring. 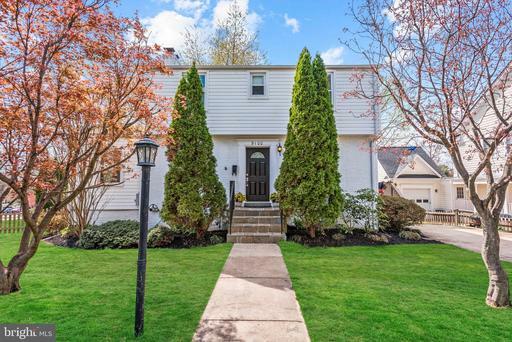 This 4 bedroom 2 full bathroom home boasts dining room, updated windows, tiled floors on the main level, upstairs bump out, incredible natural light, newly painted, storage shed, large back yard, off street parking for 3+ cars and much more. 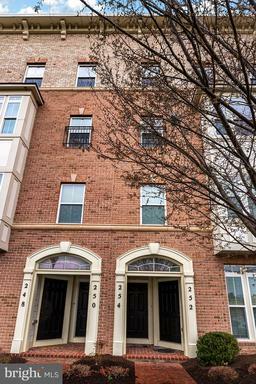 Commute easily via bus to Silver Spring Metro. 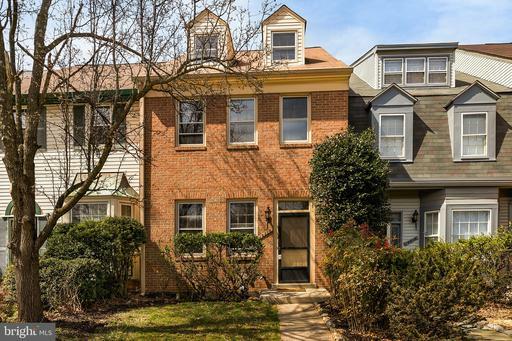 Walk to Grocery stores, Starbucks, Kosher Pastry Oven Inc, Forest Glen Deli, Post office, Sligo Creek Park and Four Corners. 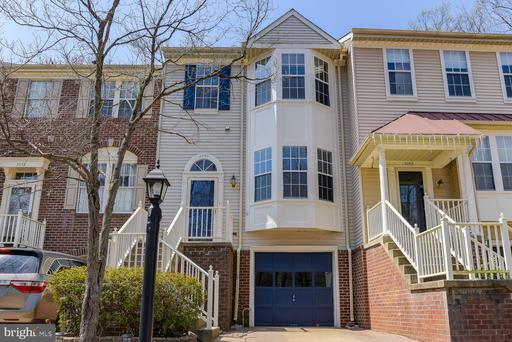 Meticulously maintained - thoughtfully updated- so much room inside and out- Five bedroom 3.5 bath colonial with updated kitchen and baths- inviting family room relaxing sunroom/porch- fully finished lower level with legal bedroom suite- custom built-ins fresh paint sparkling clean- move-in ready- this is the one you are waiting for!! 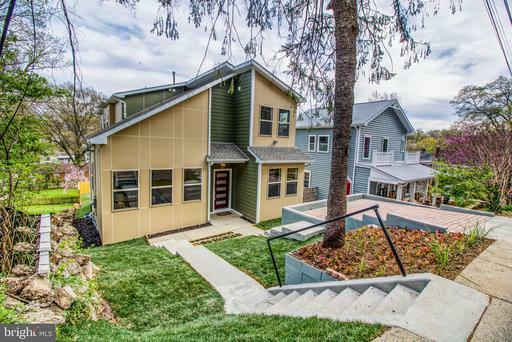 Pages: 38 Page: 1 2 3 4 5 6 7 8 9 10 11 12 13 14 15 16 17 18 See more homes at one time! Change to 10 12 30 40 50 70 100 150 homes per page.